Old cars are some of my favourite tricks. – The Public Diaries. Old cars are some of my favourite tricks. 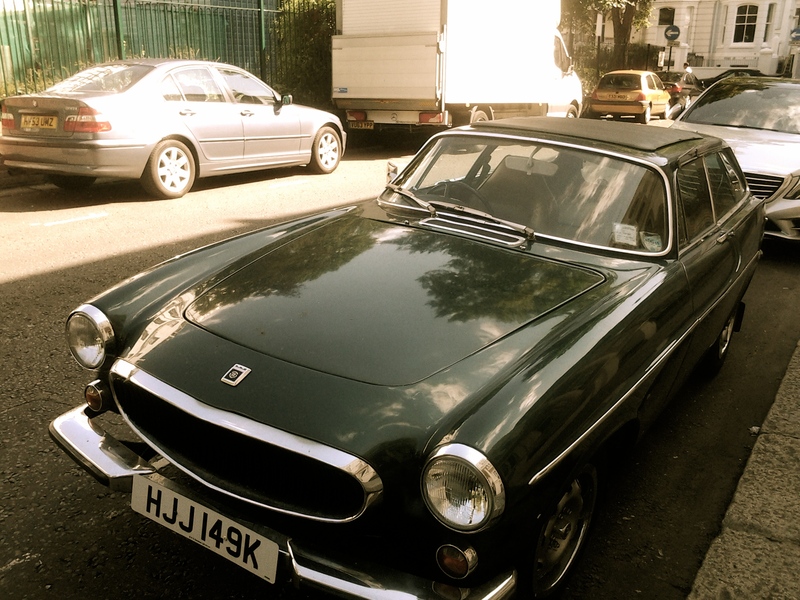 Luckily, there are plenty of old cars to admire in London. Although I suspect we call them “vintage”, not “old” in this part of the world. Here are some that I snapped walking through the city at different moments in time. Previous Previous post: The perfect #catwalk song. Next Next post: Snapshots of the largest art gallery in the world.